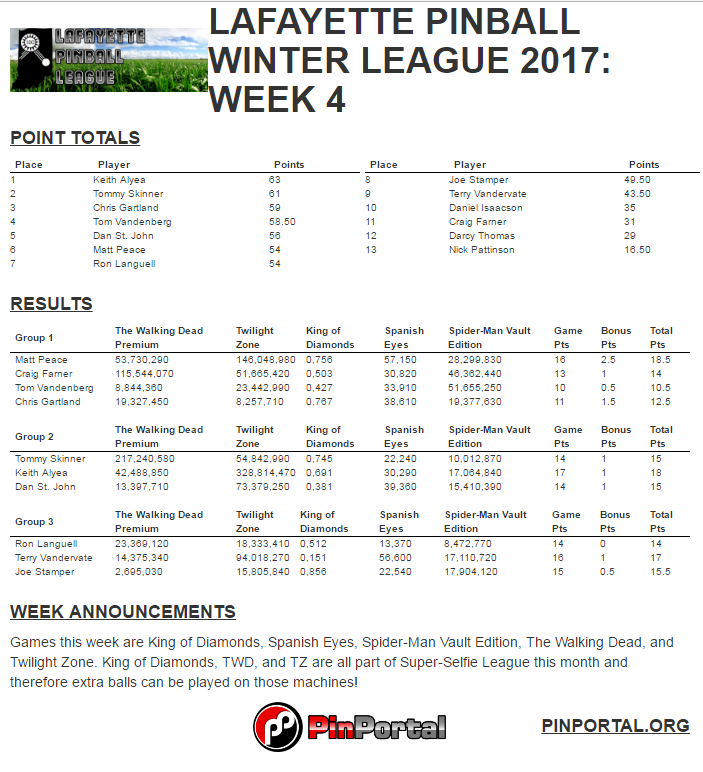 Week 4 Results, Nov. Selfie League Standings, Week 5 & December Selfie League Games Announced! Week 4 is in the books! Matt, Keith, and Terry all had dominating nights within their groups each coming away with solid victories. Below are the full results from last night. And with those results in all of the Selfie League standings have been updated as well. Remember tonight is the last day of the month so any scores you want submitted need to be sent in by this evening, get down to MSA and make a strong last effort to move up in those rankings. Finals will be next Wednesday at 7:30 PM. 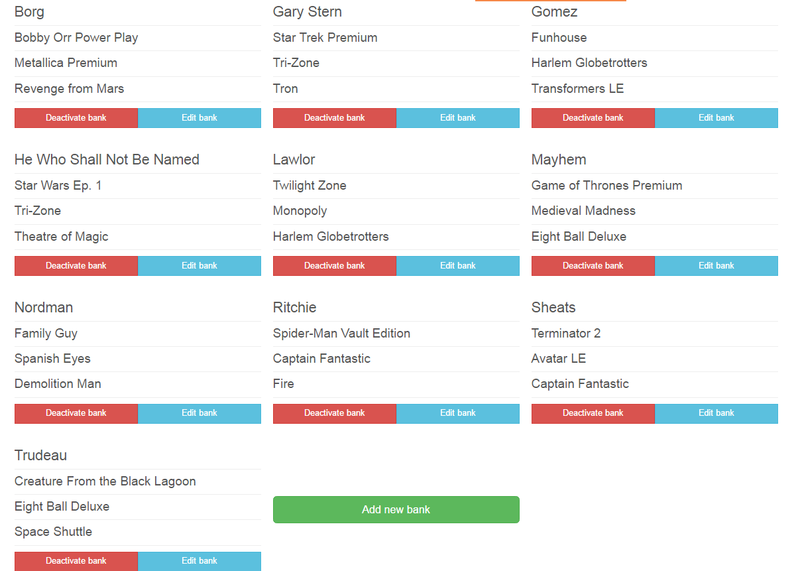 Games for Week 5, unofficial space theme week, are Space Shuttle, Star Trek, Star Wars, The Big Lebowski, and Theatre of Magic! How many leagues across the country can say they are playing a Lebowski as part of their league?!?! Thanks again Dan! And lastly, if you are heading down to MSA at any point this week after today you may as well start snapping some of those selfies for the December games! 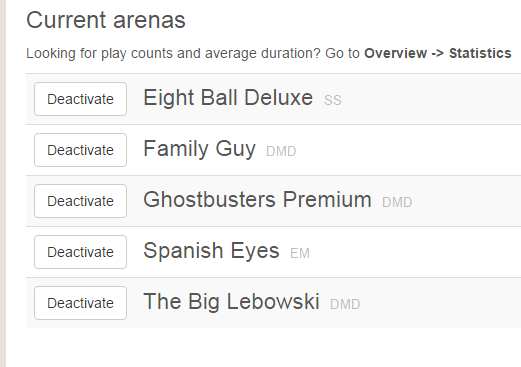 The Big Lebowski, Ghostbusters Premium, Eight Ball Deluxe, Family Guy, and Spanish Eyes. REMINDER Tomorrow is the Monthly 3-Strikes Tournament! 8 PM start time, with a $5 entry fee. All money is paid back to the top 4 finishers. Hope to see a lot of you there! 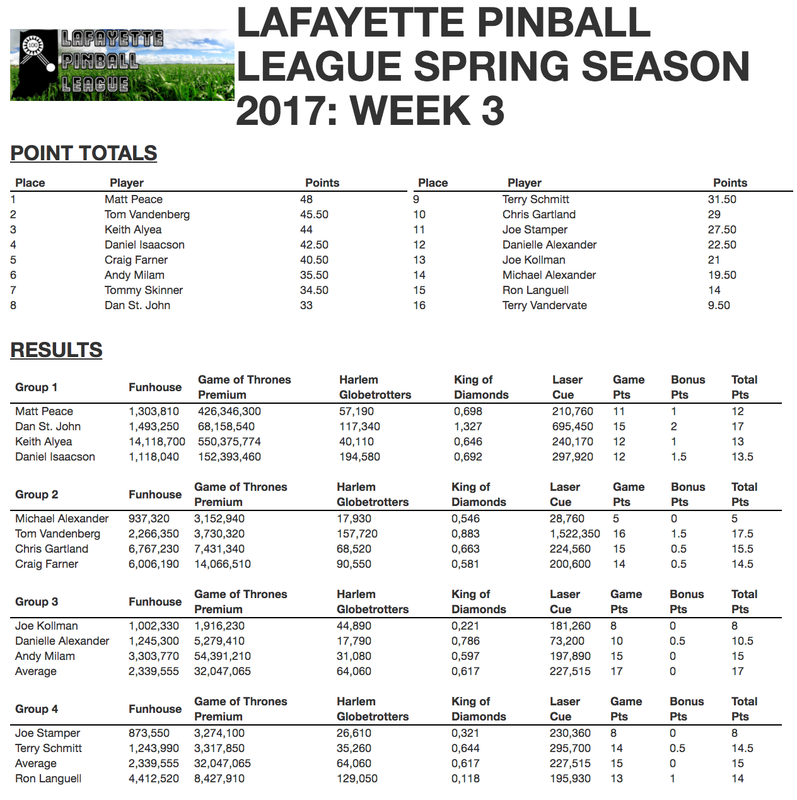 Thank you and congrats to everyone who made it out to participate in the Fall 2016 Lafayette Pinball League Finals last night at Main Street Amusements! As always thank you to Dan St. John for allowing us to use his amazing location to host our league events. 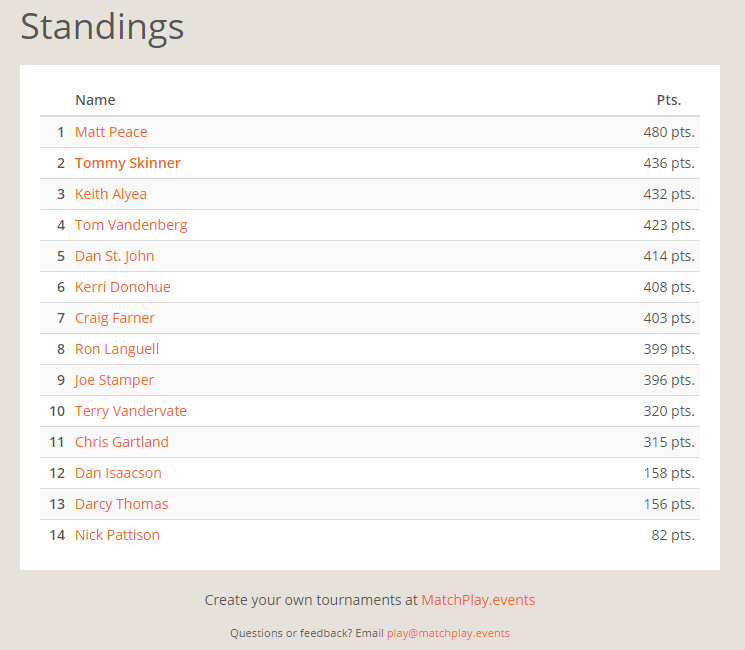 A big congratulations goes out to our new Champion Matt Peace as well as to the repeat Runner-Up Tom Vandenberg! Darcy Thomas made a very strong showing with a 3rd place finish and Dan St. John rounded out our final four coming in 4th. Reminder that next week will be the Monthly 3-strikes tournament. 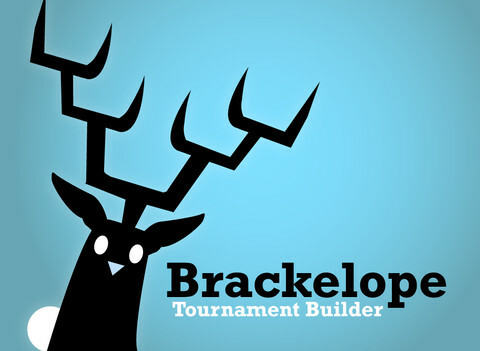 I will be gone on vacation, but the tournament will still be run through Brackelope as usual. 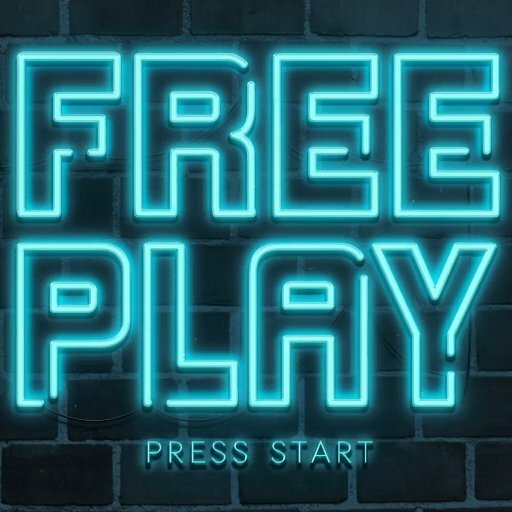 Still starts at 8PM and is 3 strikes format with a $5 entry fee. Our winter league starts back up November 1st at 7:30 PM. View the calendar here. 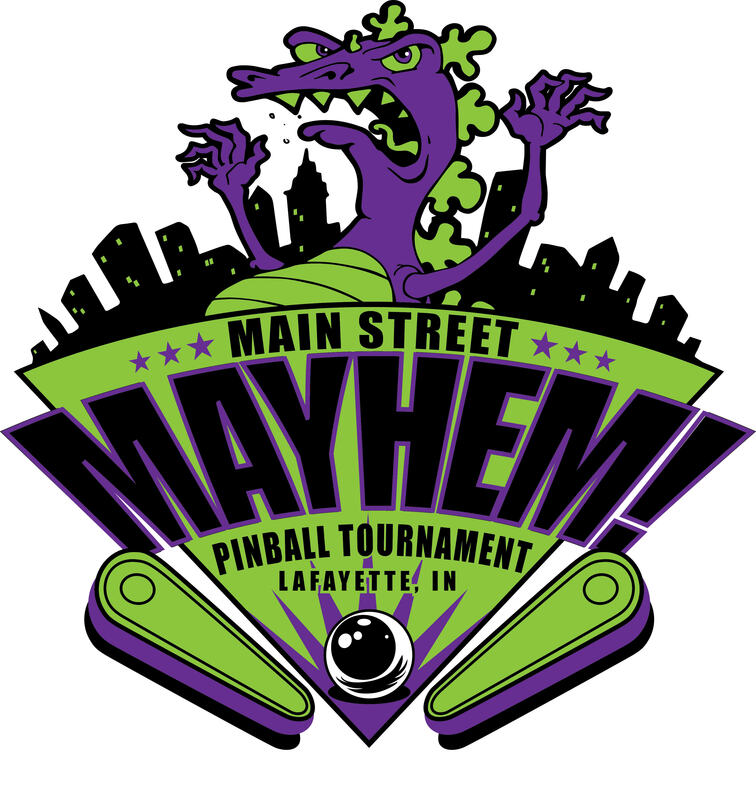 Lastly I’ve contacted Double Danger Pinball who did our logo and shirts for Main Street Mayhem, as well as the newest batch of Main Street Amusement shirts about designing a league logo for us that we could use on a shirt and custom awards in the future. I’m including a brief poll, a simple yes or no response. 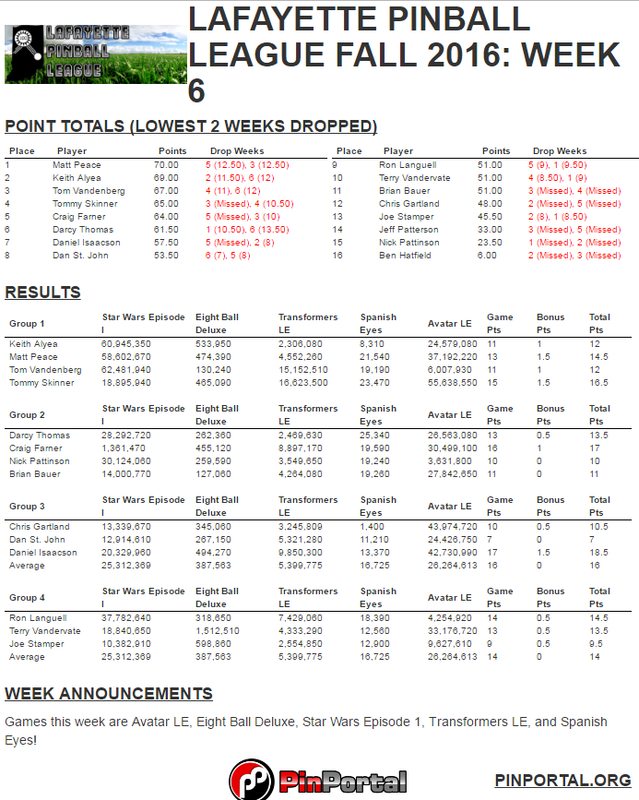 Week 6 Results, Reminder No League 9/20, Monthly Tournament Instead! Hey guys, nice attendance last night and some very close games across the board. Here are the results from last evening and the current league standings with two weeks of regular season play left! The two amigos had huge nights with Dan I. posting up 18.5 points and Craig just behind with 17 points both winning their respective groups. Ron and Tommy were the other group winners on the night all with close totals. Matt and Keith remain at the top of the heap, but with two weeks left it’s still anyone’s season to win! Next week is the 3rd Tuesday of the month so that means it’s time for the monthly 3 strikes tournament! Remember this tournament starts at 8:00 PM sharp, and cost $5 to play in! Last player without 3 strikes (loses) is the champion, and all entry fee money is paid back to the top 4 finishers! Lastly, Saturday and Sunday is Main Street Mayhem! It is a two day matchplay tournament. Over the two days you will play 10 rounds of competitive pinball, 3 games per round! That means 30 games of pinball over 2 days! Playing in the tournament gets you a sweet shirt, custom sticker, and a chance to win cash prizes and awesome custom plaques all designed for us by Double Danger Pinball! Signing up for the tournament only takes a few minutes and the format is guaranteed to be fun for all who attend! REGISTER HERE! Below are the tournament banks that will be used and a picture of the official tournament logo that will be featured on the shirts, stickers, and awards!